Following the continuing success of its remote peering service, Sofia Connect has been given the Silver status as partner of AMS-IX, the world’s largest Internet Exchange measured by connected IP networks. 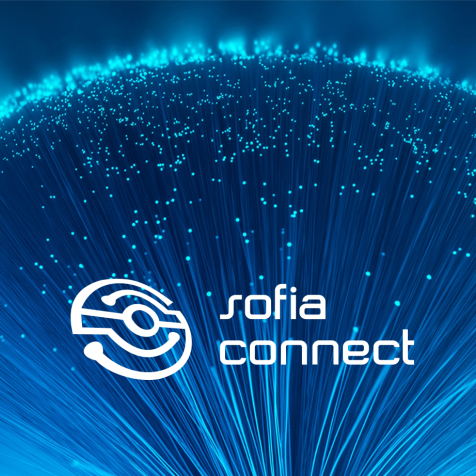 Sofia Connect will join CEE CEE 4, which stands for the 4th Central and Eastern European Carriers and Enterprises Event. Once again Capacity Europe, the largest and most important meeting for European carriers, will take place in Amsterdam from November 3rd to 5th. On October 6th and 7th Capacity Russia & CIS will take place in Moscow for the 10th time. Supervised operation by highly skilled network and system engineers.